Featuring noise reduction and plug-and-play simplicity, the Practica SP12 headsets provide the most cost-sensitive contact centers with good audio performance and an economical design. 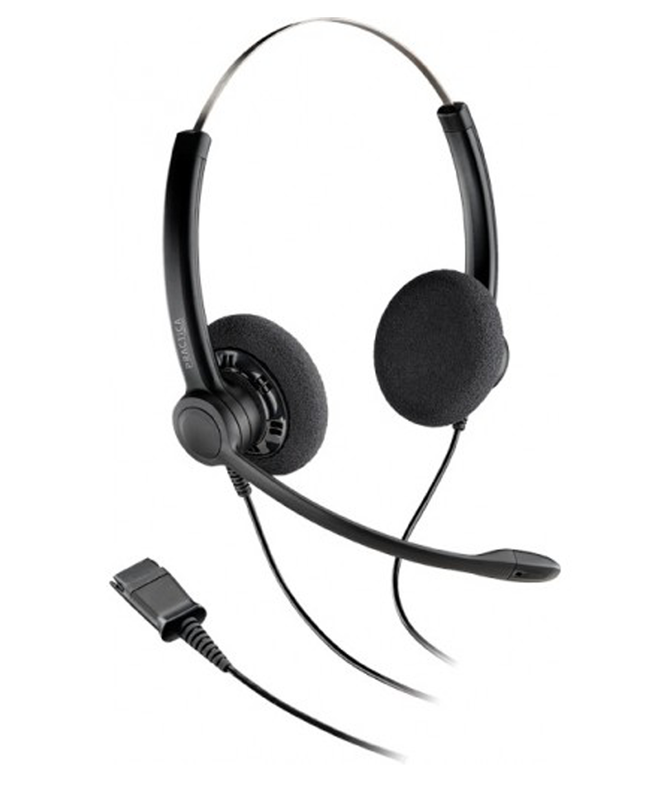 The headsets are available in a dual-earpiece design that reduces background sound and a single-earpiece design that allows for easy interaction with colleagues. Adjustable components and soft ear cushions ensure comfort during extended wear.